The flu has been especially prevalent this year. Public health officials have stated that the dominant strain, H3N2, has caused more fatalities in its lifetime than other strains like H1N1. 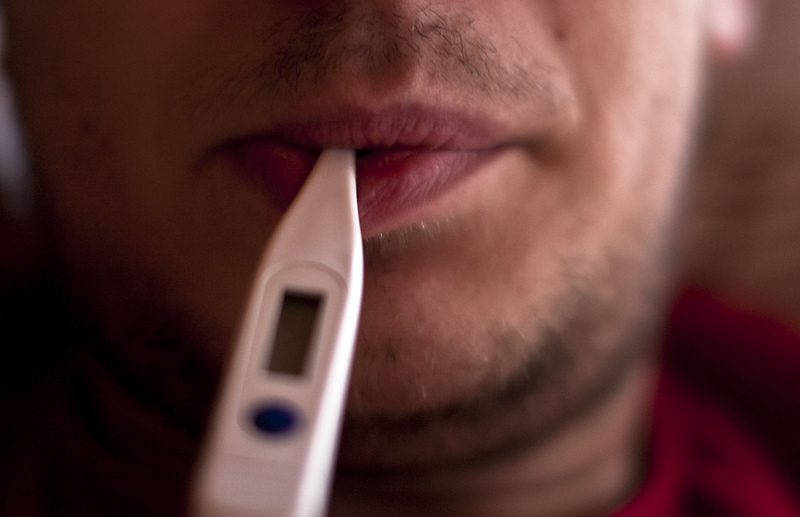 While the flu doesn’t always cause serious complications, it’s important to take precautions. Once you have it, there is little that can be done to treat it. There are, however, tips you can follow to protect yourself. It’s important to always wash your hands to remove unwelcome germs and prevent illness. To ensure you make the most of your hand washing experience, make sure you scrub for at least 20 seconds — the equivalent of humming the alphabet — and lather the backs of your hands, between your fingers and under your nails. Investing in hand sanitizer around your home can also reduce the spread of disease with little effort. While many of us touch our face unconsciously, this is an easy way for germs to infiltrate our bodies. Avoid touching your face, rubbing your eyes or putting your fingers in your mouth. This is especially true if you haven’t washed your hands or used hand sanitizer recently. Using disinfectant wipes or sprays to reduce the spread of germs throughout your household. Be sure to use disinfectants that are effective but nontoxic, while paying extra attention to countertops, doorknobs, toilets and sinks. If you find yourself coming down with the flu, make sure you stay safe in your own home. Going out in public while you’re feeling under the weather increases the likelihood of infecting others. Our membership program ensures that in times of sickness, our care coordinators are always just a call away. Whether you’re suffering from a short-term cold or flu, or in the greatest of health, Friendship at Home is the safety net you need to age comfortably in the privacy of your own home. If you’d like to learn more about our membership program, give us a call at (614) 734-2167. We’d love to chat!